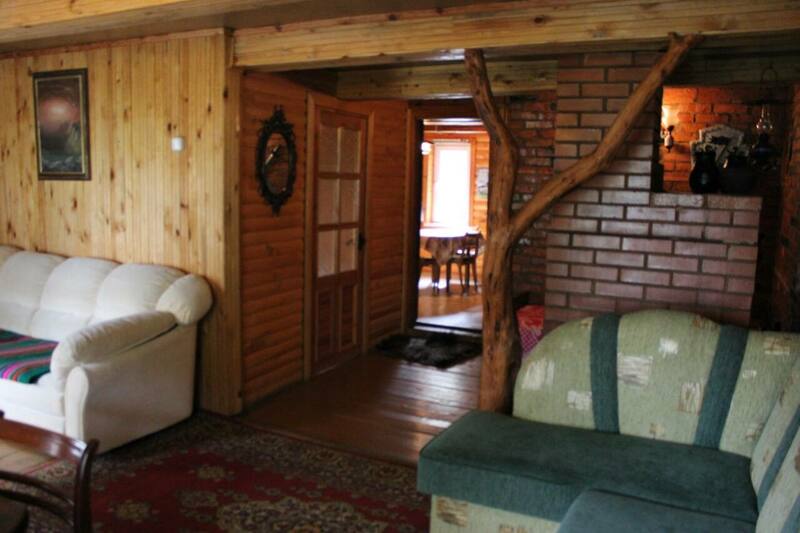 You can rent a country house, comfortable, affordable and service, and just spend a weekend in nature. 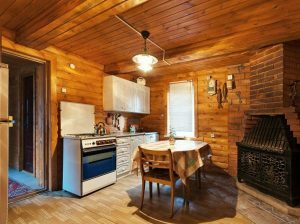 And you can rent the estate of “Sontaki” and relax outside the city so that warm memories are warmed even in the worst frost. The farmstead for rent “Sonthaki” represents two houses – three- and two-room. 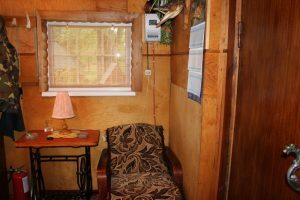 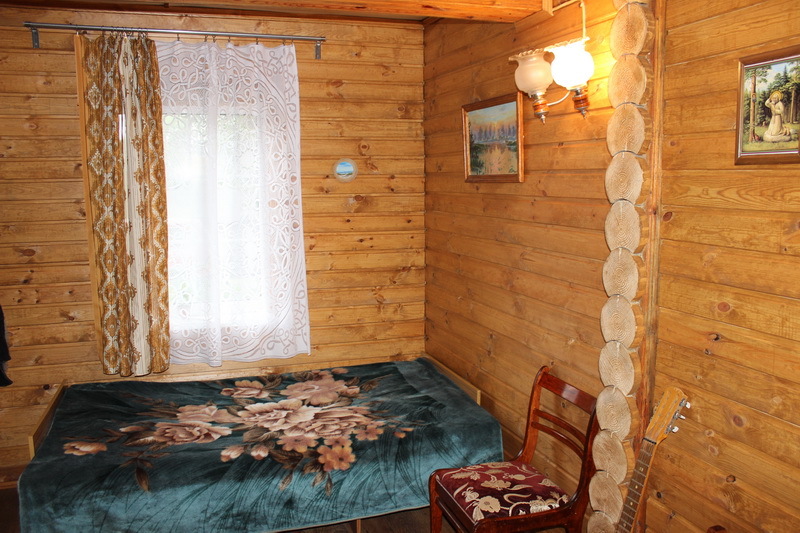 In the first house can accommodate up to 12 guests. 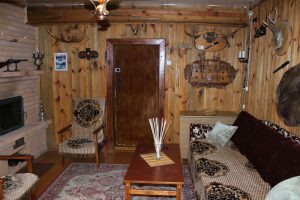 At their service – all entertainment: digital TV, DVD-player, karaoke, music center, banquet hall for 20 seats for noisy parties and a fireplace. 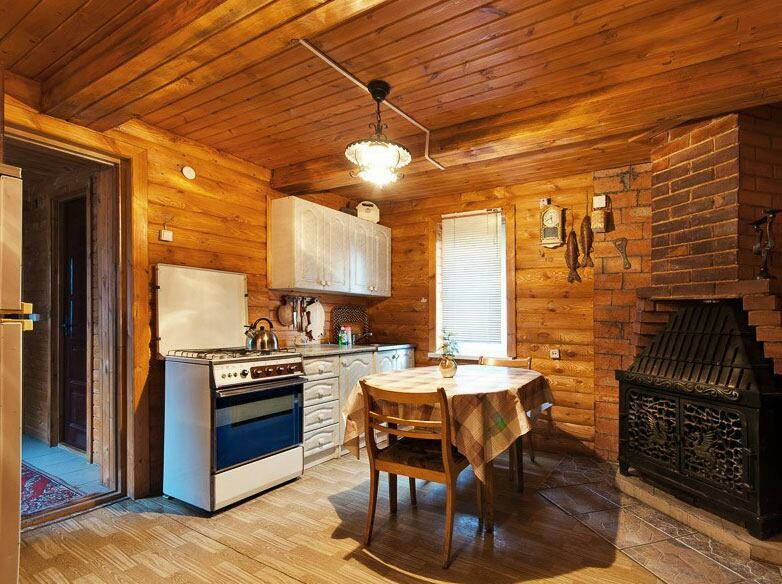 In the kitchen there is a gas cooker, a fridge, a microwave oven – to cook your favorite dishes. 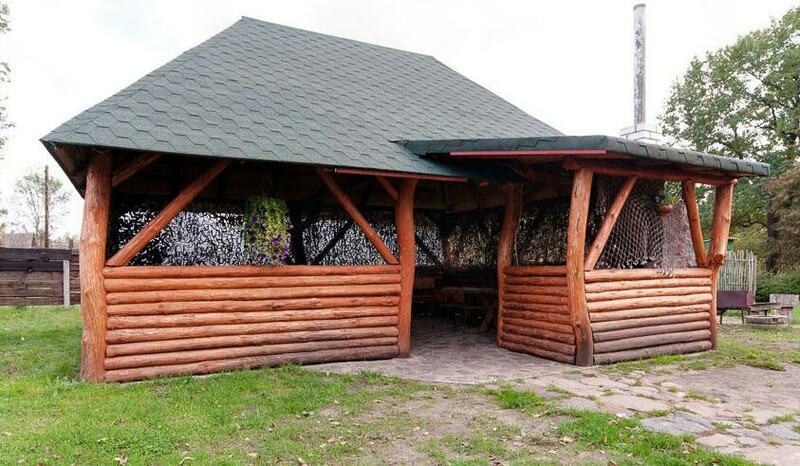 Holiday in nature – please: on the territory of the house a gazebo for 40 people, BBQ. 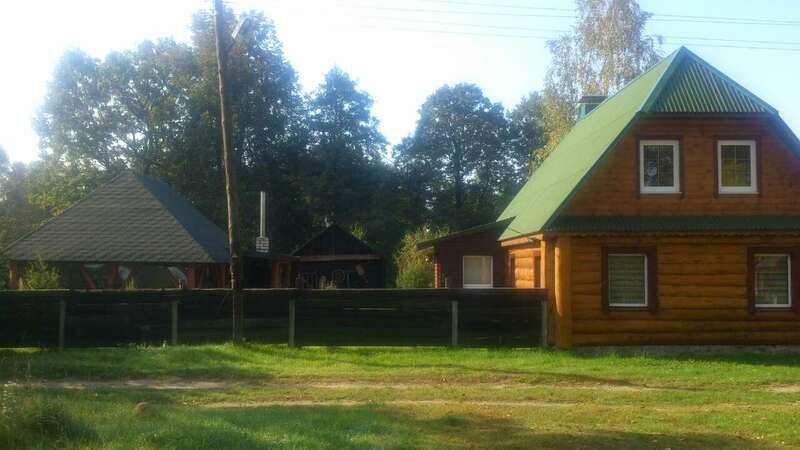 And on the territory of the estate there is a Russian bathhouse for rent. 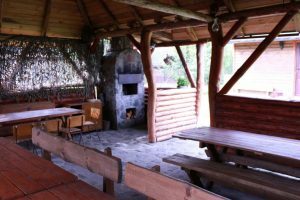 Right on the banks of the Gavia River – 15 meters from the water. 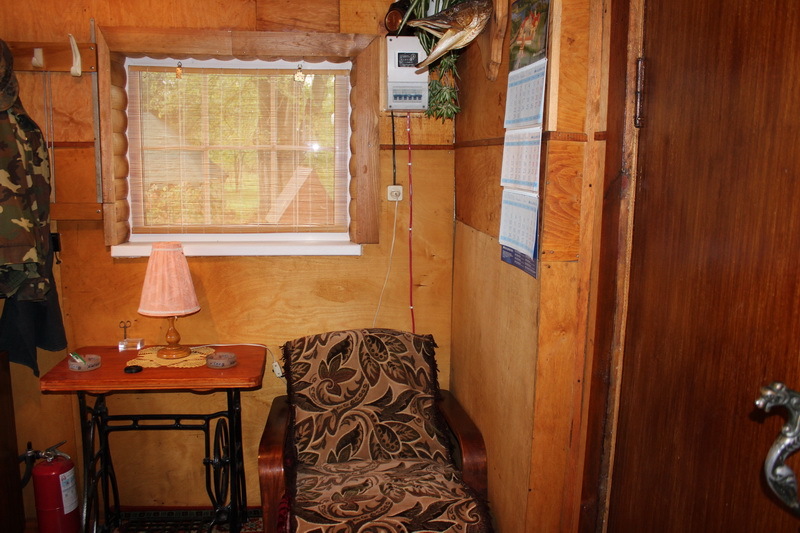 The sauna is two-level, on the second level there is a room with 4 sleeping places and a fireplace. 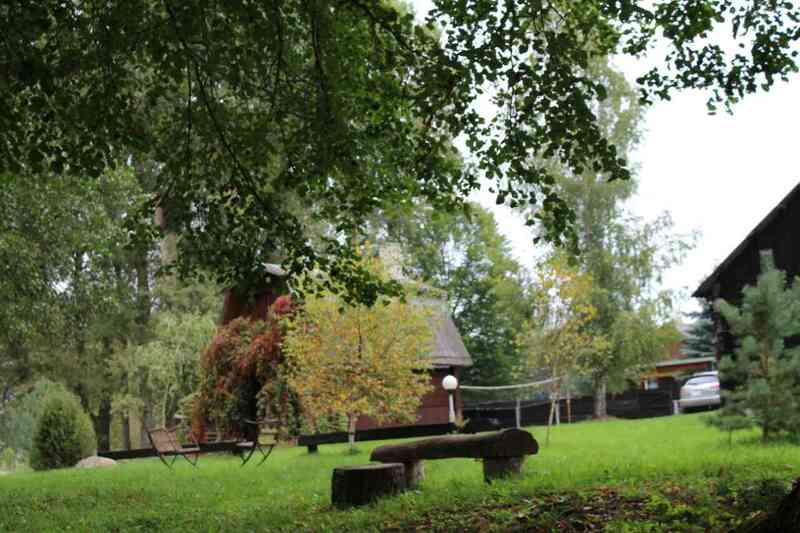 In addition to recreation outside the city, the estate “Sonthaki” renders additional services: it organizes hunting and fishing, offers walks on the river by boat, along an ecological path through marshy forests to the Blue Lake. Wedding outside the city in the estate “Songs” will be remembered not only with pictures with amazing landscapes in the background, but also with excellent mood and live music. This is another service that the estate offers: organizing live music for the holidays. 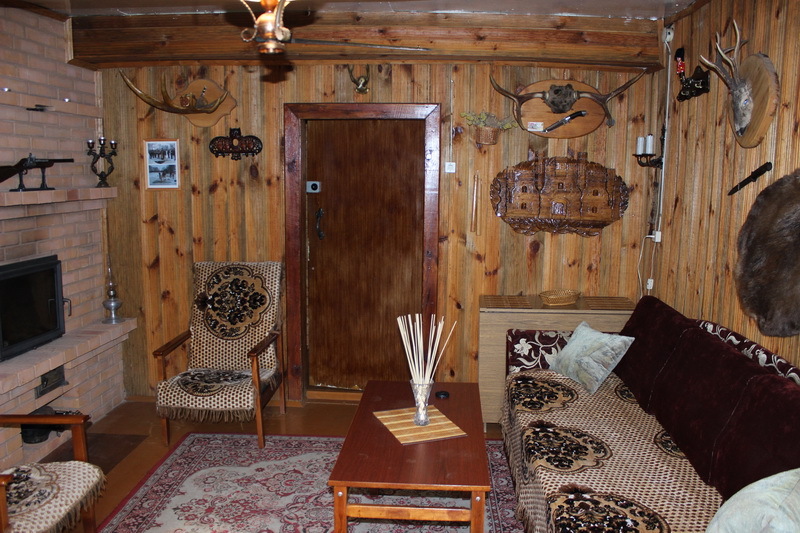 You can rent a house for corporate or other events. 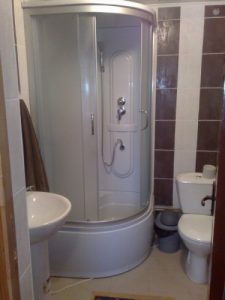 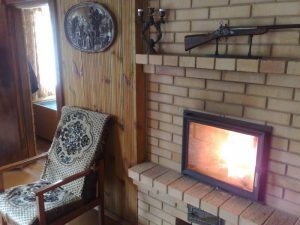 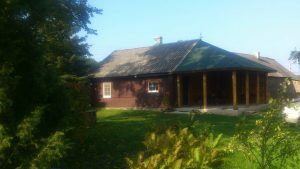 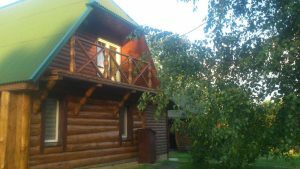 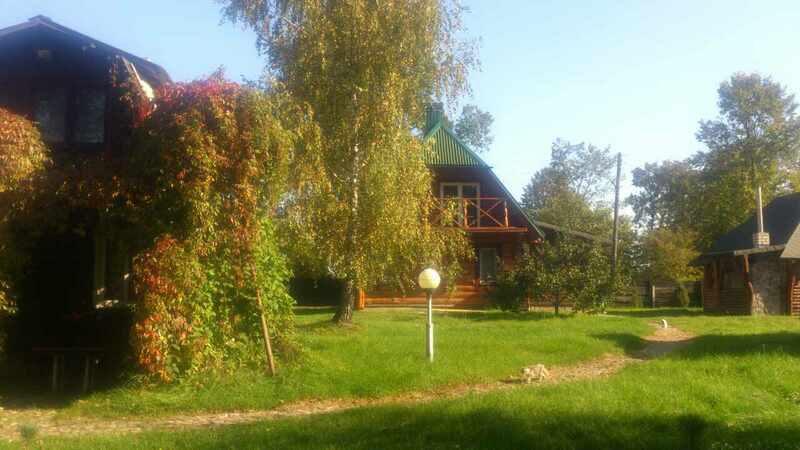 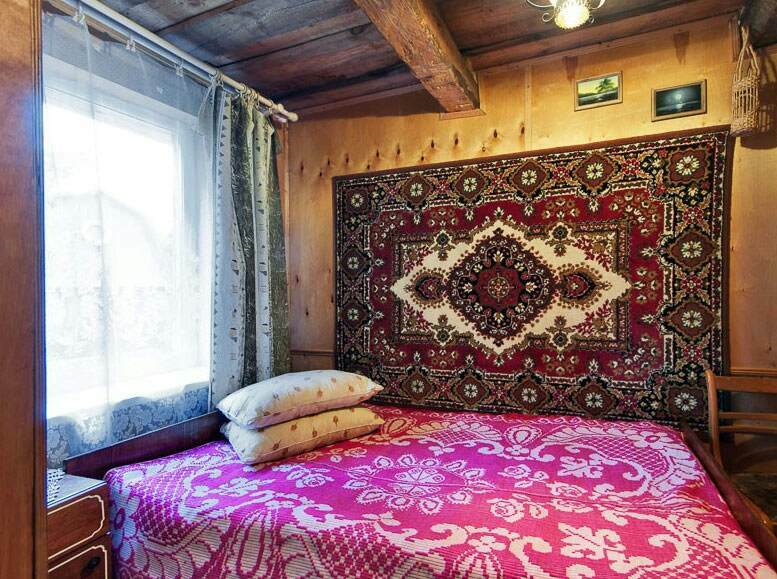 This rental manor is located 130 km from Minsk, towards Grodno. 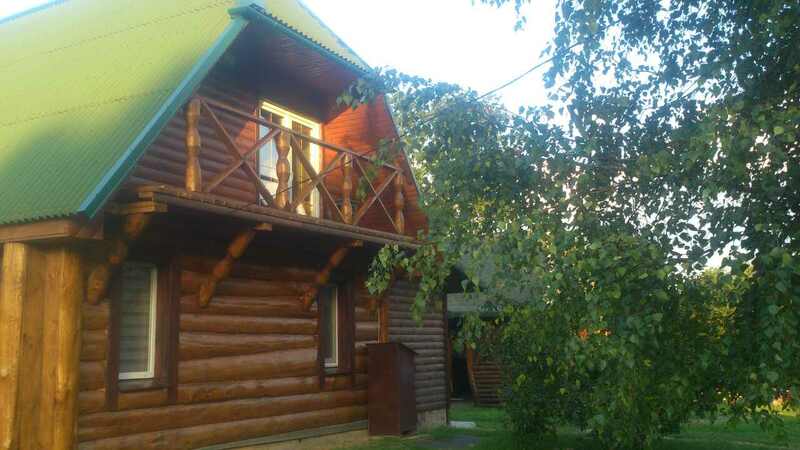 The place is quiet, perfect for those who prefer a secluded vacation in nature. 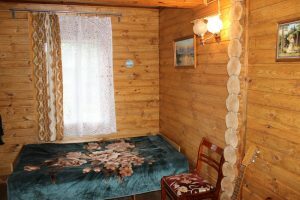 Clean air, hospitable hosts, houses for rent at affordable prices, a wide range of services and leisure activities make the estate “Songak” a fabulous corner for their own holiday – in the company of friends or peace and tranquility.